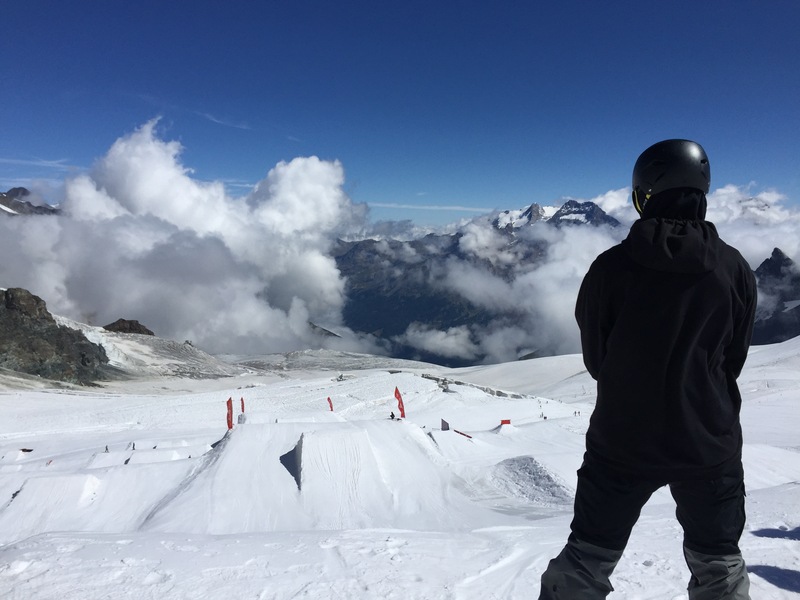 Edinburgh (Scotland), UK – As the popularity for the art of freeskiing and freestyle snowboarding increases, Snowsport Scotland has taken a bold move by employing two full-time Park and Pipe coaches in order to support freestyle athletes and encourage participation in the sports. Ben Kinnear and Dan Breen are the first park and pipe coaches to be employed by Snowsport Scotland. Since joining the organization in July, the pair have been working with resorts, facilities and clubs to encourage and educate the benefits of investing in freestyle programs and features. They’ve also been working very closely with the sportScotland Institute of Sport service providers in order to best support Scotland’s most promising athletes. This has been through the development of both athlete and coaching pathways, along with close communications with the GB Park and Pipe coaches, managers and service providers. Freestyle skiing and snowboarding first gained its popularity in Scotland in the late 90s after the construction of the jump slope at Hillend ski slope, which was closely followed by investments from Bearsden, Braehead and Garthdee. 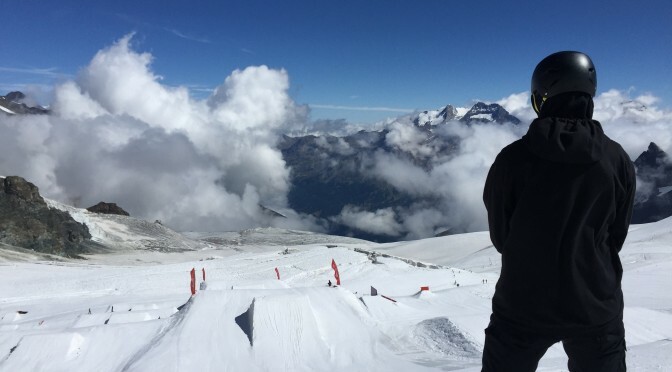 Since then the sport’s popularity has soared, producing some highly talented Scottish freestyle athletes which Snowsport Scotland is eager to support by providing the best possible training and facilities. 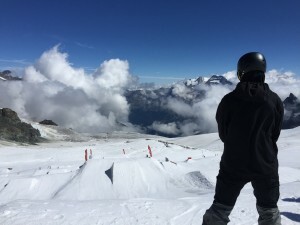 Snowsport Scotland also runs regular freestyle competitions throughout the year and is hosting the upcoming British Ski & Snowboard online Championship Ski and Snowboard league, along with the Scottish Slopestyle Championships in March 2016. The organization also has plans for a new airbag and reduced risk training facilities to be built on Scottish soil next year. “The quick growth of support available to athletes in terms of coaching, facilities and opportunities is brilliant to see. This momentum looks set to continue and is a very exciting time for Park and Pipe in Scotland,” adds Kinnear. As the national governing body for all snowsports in Scotland, Snowsport Scotland is responsible for facilitating and encouraging participating in snowsports as well as developing and nurturing Scottish and British snowsports athletes. The organization has recently launched a new equality campaign to encourage women, LGBT and those living with a disability to get involved in snow sports, as well as the introduction of a new instructor qualification for those under 16.